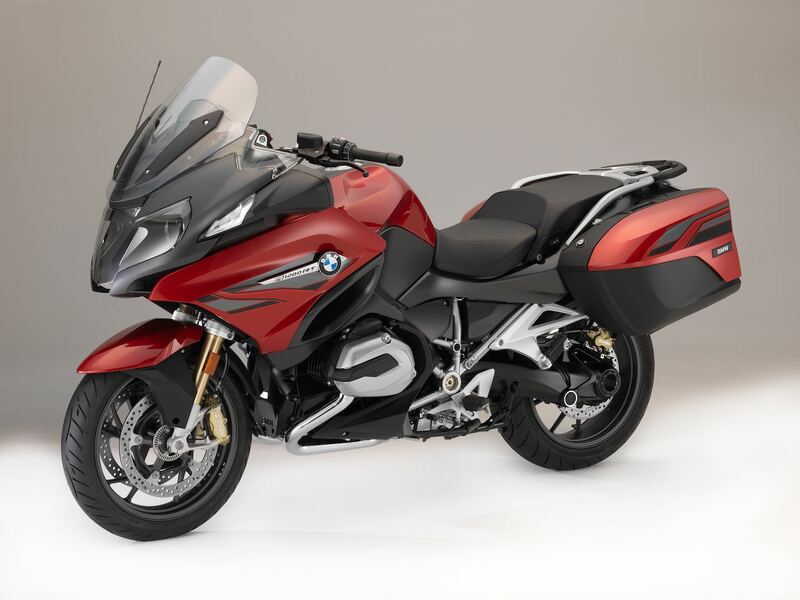 An iconic long-distance tourer, the 2018 BMW R 1200 RT has a classic boxer twin as its centerpiece, albeit updated to feature both liquid- and air-cooling. 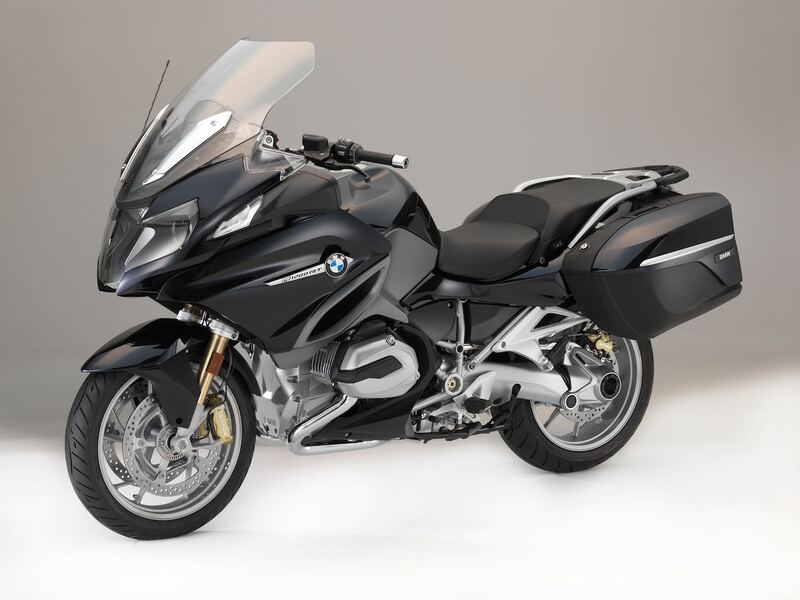 With a generous wheelbase and rake, the BMW R 1200 RT is a smooth highwayman. The big change for the coast-to-coast sport-touring runner is ABS Pro. Options galore are available for RT purchasers, including Emergency Calling (should you go down unexpectedly) and Dynamic Traction Control (works with Pro riding modes. To add even a bit more class to this mile churner, BMW has embossed the RT logo on the seat. 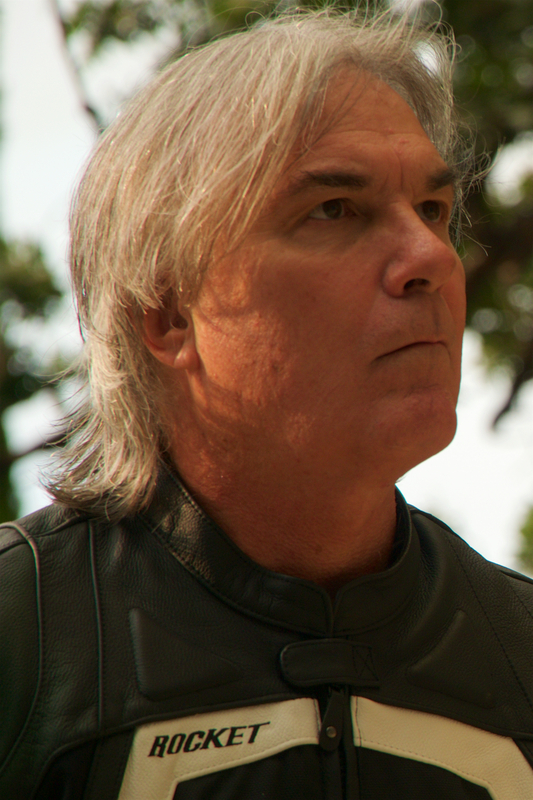 Read our BMW R 1200 RT Preview.